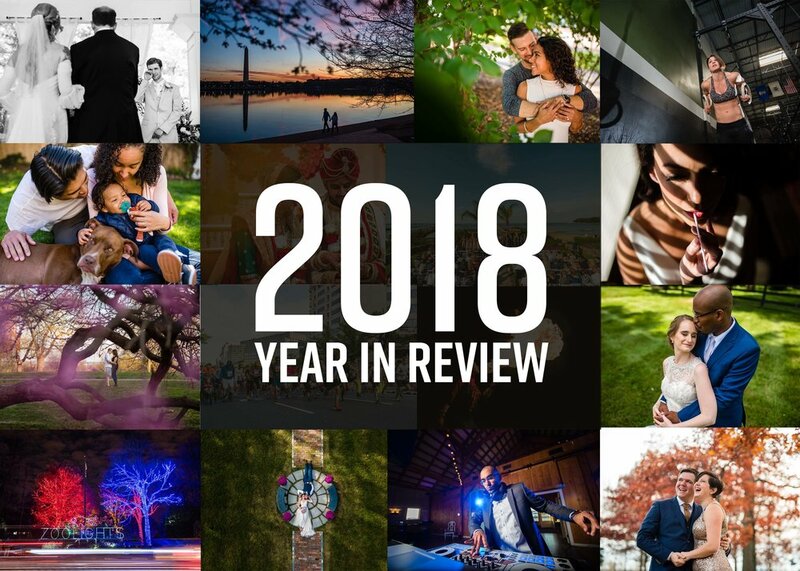 2018 was the best year yet for my business with over 75+ shoots and 120,000 images captured. Along the way I met people I could never have guessed I would and made friends that will last a lifetime. This was also the year when I reached my 100th wedding! While it is just a number, it is a personal milestone that I am so happy to celebrate. It is a joy to know that 100 couples (and counting) have put their trust in me to capture one of the most meaningful days of their life. I wanted to take this blog post to share with you some of my favorite images of the year. 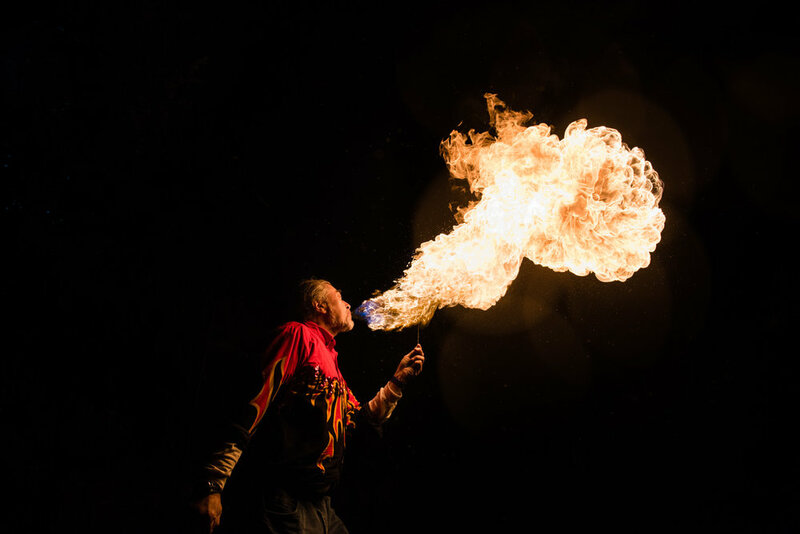 Below is one image from each shoot, chosen specifically because it either tells the story of that shoot, captured something unique, or was simply a great moment that I loved. Only a few shoots were skipped due to privacy and licensing agreements, otherwise this is a quick snapshot of the year and the myriad of places my camera took me. Thank you to all who made it the best year yet, let’s get into my favorite images of 2018! 2018 started with a portrait session with Katie Hanger, owner of Crossfit Parable in Chantilly Virginia. She was in the beginning stages of starting her own Crossfit gym and needed a variety of images. Katie is an absolute beast! 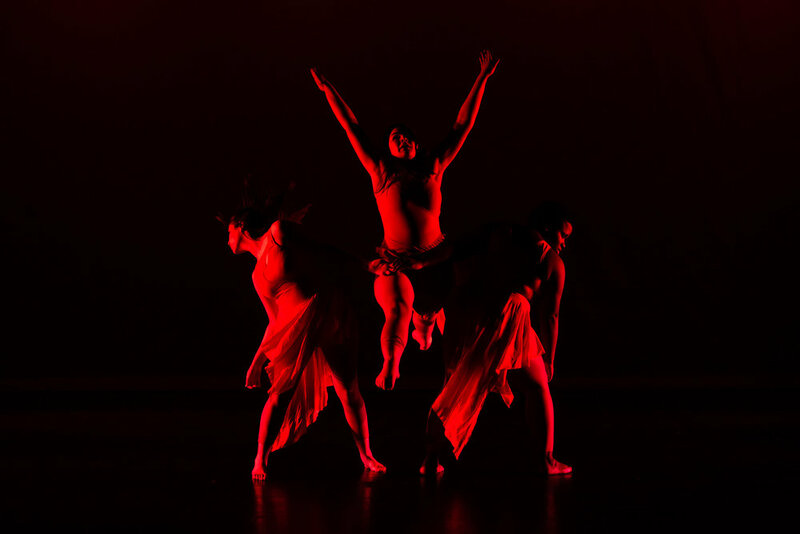 Dark interior, fast moving subjects, and crazy lighting? No problem. This simple black and red shot is a favorite with it’s symmetry and motion. There were so many good images to choose from at this wedding but what I remember most is the crazy reception! This is the moment everyone did the “bug,” and even Chris Cooley joined in. See the full blog here. You never know where life will take you, so one day when I met a very professional and clearly experienced suit designer Camilo of Milo Andres, I knew I wanted to tell his story. We ended up doing a portrait session and were able to showcase his kind nature and beautiful suit designs. 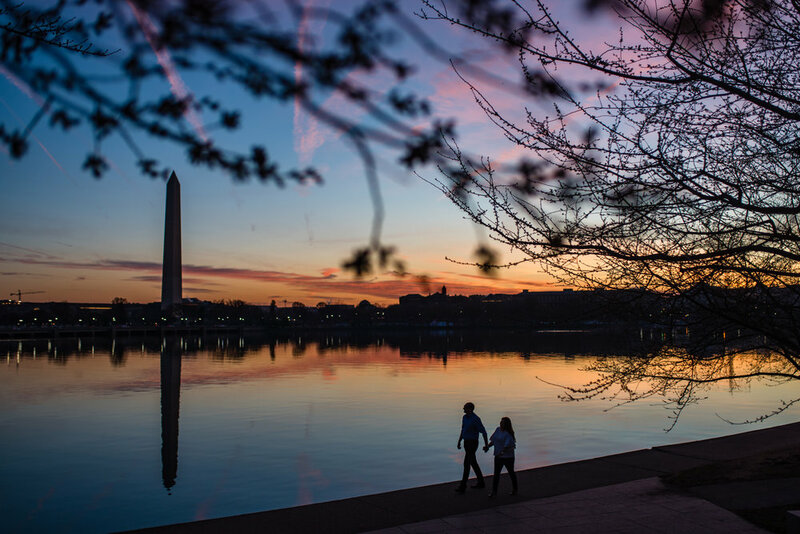 Evan and Megan’s engagement session at the Tidal Basin in DC might have been early, but it was worth it to capture these colors! Together with Uzo and Tierney, I explored the Baltimore Inner Harbor and found an incredible amount of interest in the architecture and early spring warmth. 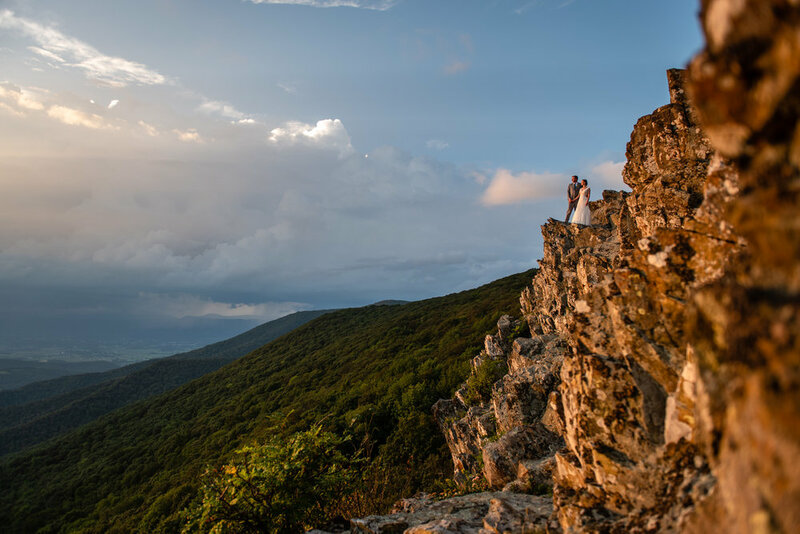 Charlie and Kelly love the outdoors and national parks, so the Shenandoah National Park was the best place for their elopement. This image of Kelly’s finishing touches is one of my favorites, but you’ll have to click here to see the blog post with all of their incredible mountain landscape wedding images. Spring arrived, and I had the pleasure of photographing a good friend Romin Zandi, a DJ with top notch professionalism. In this shoot he was investing time and money to train his team of DJs and asked me to photograph them doing their thing. This shot of Romin made it as my favorite of the day! The Bull Run Golf Course was the perfect setting for Justin and Caitlin. My love for landscapes, architecture, and symmetry won out in this shot to showcase their wedding day. I loved the simplicity in this image from Mia’s Bat Mitzvah rehearsal in Leesburg Virginia. Steven and Claire’s engagement in Arlington was at the beginning of spring and full of color! See the full set here. Meet the Castro family, who brought me in to capture their vibrant family. Learn more about my family photography here! Susan and her Dad shared a wonderfully tender moment as he walked her down the aisle to marry Aniket. Here’s their full gallery on the blog. Engagement Session in Georgetown, Washington DC. Sam and Ale’s engagement ended with one of the most stunning skies I’ve ever seen. We were in the right place at the right time to capture this dramatic image. Mike and Jenna brought the southern tradition of burying the bourbon bottle to their wedding. It was the first time I had seen the tradition and definitely a memorable set of images. 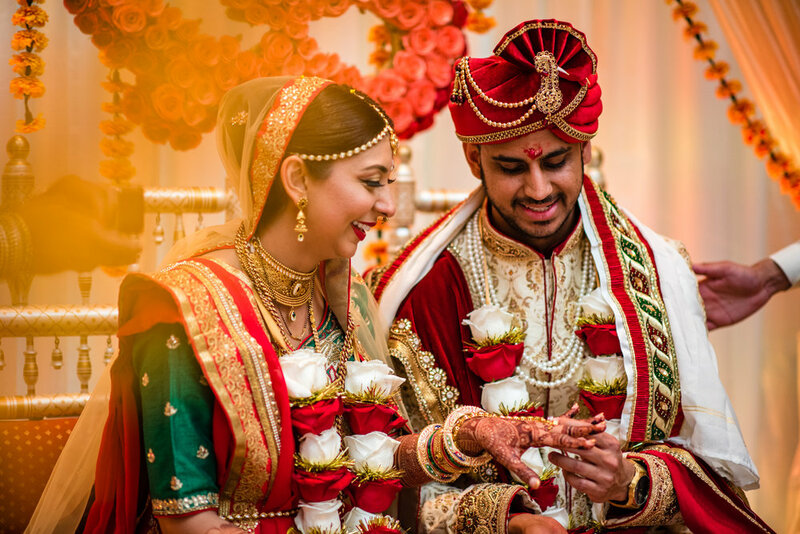 Sejal and Shaleen’s wedding weekend was a blur of color and memories, from the Mhendi to the Barat, to this beautiful ceremony and the moment when Shaleen put the ring on Sejal’s finger. April walked down the aisle with her Mom and Dad at her side. When they reached the front of the ceremony Grant gave April’s Mom a tearful hug that became one of my favorite images from their day. George and Laurie were my subjects for an article in Prince William Living, a local lifestyle magazine. This father daughter duo has been recording music for over 30 year! Read more here. My favorite image coming out of Neel and Chandni’s wedding was this moment with Chandni coming down the aisle. JJ and Sarah’s wedding weekend included a Korean, Indian, and American ceremony. This shot of their first dance at the Carnegie Science Center made it as my favorite image. Even though it rained on Matt and Dawn’s wedding day, obscuring the terrific mountain views, we still came back with this magical image. Evalyn recites Hebrew at her bat mitzvah ceremony rehearsal. A scene from a speaker at a multi-day conference in Washington DC. Grant’s emotion response at seeing his bride Alyson easily became my favorite image from their day. Fredy and Tatiana knew they wanted to include their daughter Gabby when it came time for their engagement session and this image at the end of the night perfectly sums up their beautiful family. 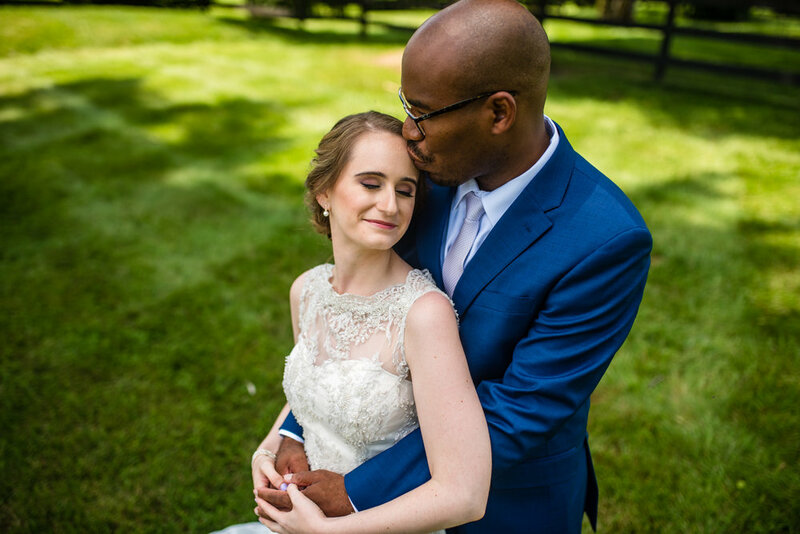 Uzo and Tierney are two peaceful, loving people who were a joy to get to know. This quiet image was my favorite of their day. 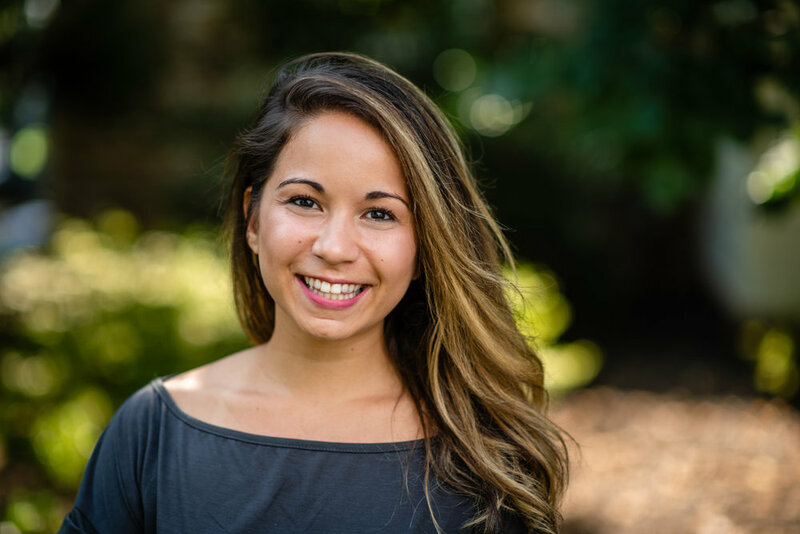 Kimberly wanted to showcase herself and her team at Piedmont Country Club in Haymarket Virginia. For their engagement session we went back to where John asked Diane to marry him. I wanted to show the whole landscape of them and the river in this panoramic image. It isn’t often that I get the opportunity to be a second photographer to another great photographer, but that’s exactly what happened when my good friend Adam Mason asked me to come along to capture this beautiful wedding at Herrington By the Bay. 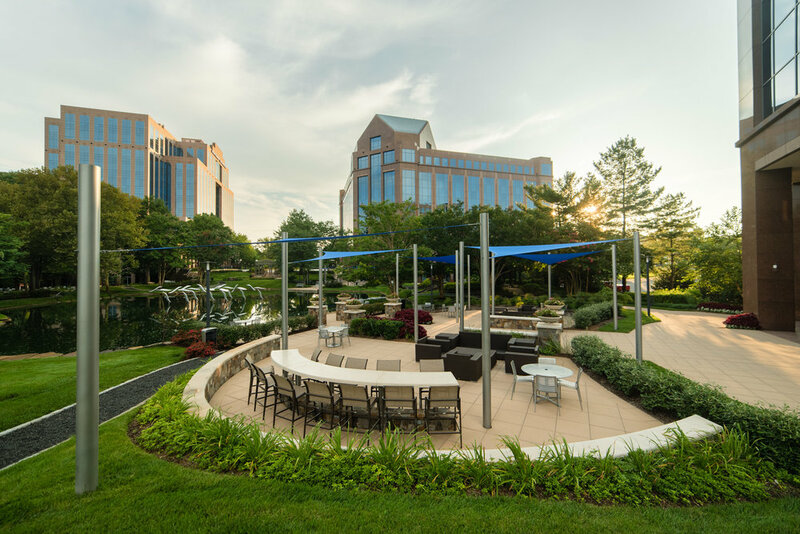 KSC Landscaping is a large landscaping company that serves places like Reston Town Center, and here, a business center in Dulles, Virginia. Quickly on the heels of their engagement session, John and Diane tied the knot in the Shenandoah on top of the mountains. I chose to shoot from a lower angle to emphasize that scale of the rock face we were exploring. I love the feel of this happy family exploring and having a fun afternoon together. This reflection in Mike’s watch and all of the photos of him and Val were taken just hours before they went to the courthouse to seal their relationship in marriage. I had the opportunity to cover the Friends of the National Zoo (FONZ) as they raised money for the Zoo in this first 5k race in Washington DC. Remember Romin Zandi from above? He got engaged and together we captured him and Johanna in the Shenandoah, a place they love. We were lucky to be able to stay late and grab this night shot with the stars. In this assignment I photographed Pete Evick, the founder of Shining Sol Candle Company, for Prince William Living Magazine. Scott, Madelaine, and I were all happy we chose to have their engagement session in the morning on this very warm late summer day in Alexandria. But wait until you see them and their dogs in their blog post. Rob was a beautiful, emotional wreck as Angela walked down the aisle. 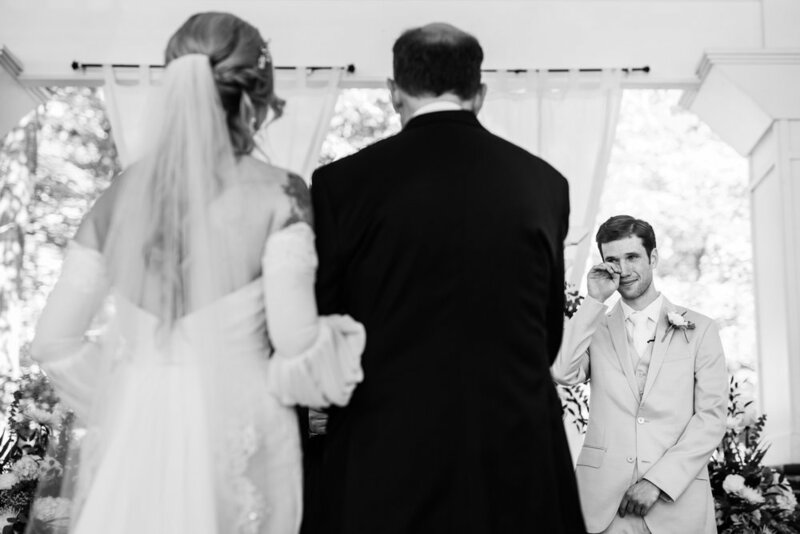 There’s no better sight than a groom who can’t hold back the tears. 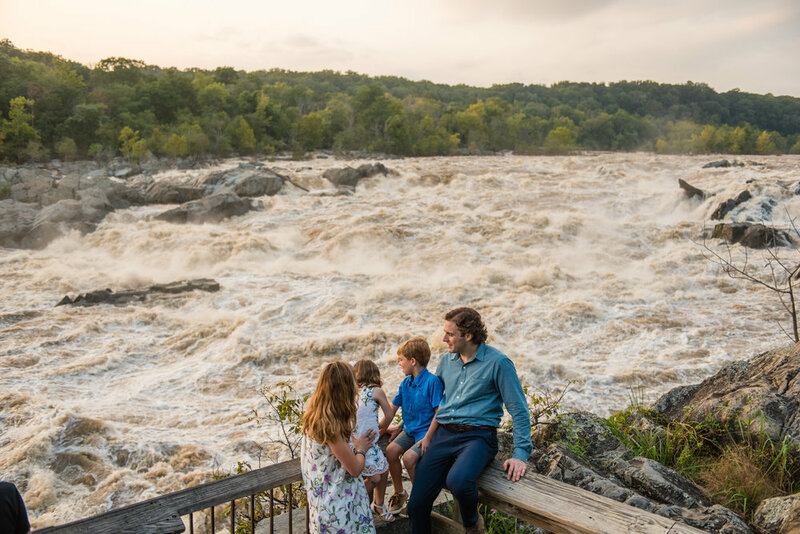 Chris, Claire and their kids got to see the water of Great Falls at a substantial height on their engagement/family photo session. My favorite candid image while second shooting alongside Erin Tetterton in Alexandria Virginia. Tanner and Lauran were up for anything on the day of their wedding, even lying down for a shot from straight above. This image didn’t break any new ground, but I loved it’s simplicity, how it shows the setting perfectly, and the connection between Eric and Janelle on their wedding day. This moment from Fredy and Tatiana’s wedding at Rock Hill Plantation gave everyone (including me) leaky eyes. Fredy was committing not just to Tatiana, but to his daughter Gabby, to love and cherish her forever. Emily and Peter answered the call when we wanted to showcase Rose Hill Manor with a styled shoot. Panoramic view of Westfields Golf Club in Clifton Virginia. Steven and Claire's wedding day at the Westin Georegetown in Washington DC. Whenever I can use lines, architecture, and symmetry, I’m happy. 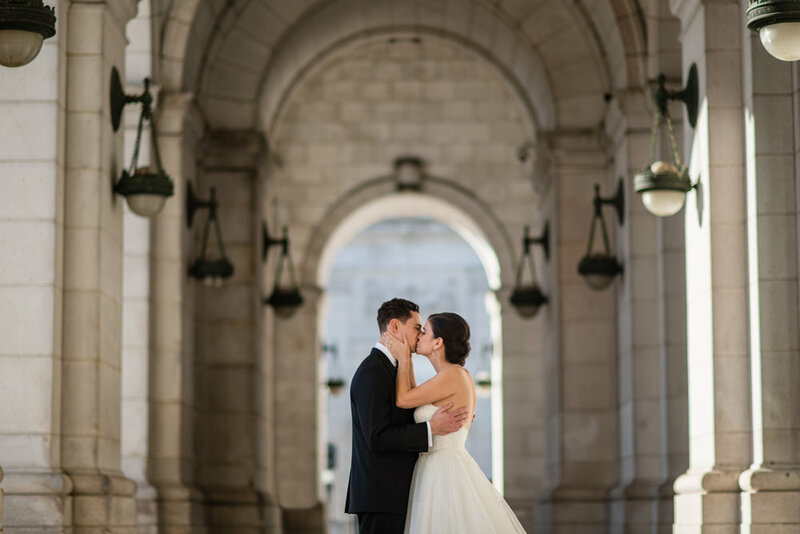 Sam and Ale’s wedding portraits at Union Station gave me that and much more! A fall family photo session with my good friends the Detwilers. You wouldn’t believe the number of tries it took to get that little guy to look at the camera. 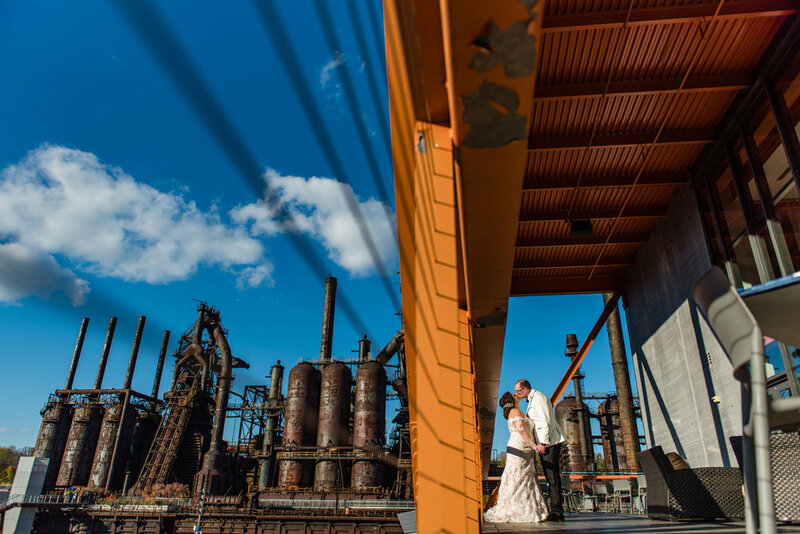 Wedding at the SteelStacks, Bethlahem PA. The SteelsStacks venue at the AtsQuest Center in Bethlahem PA provided one of the most unique venues I’ve ever seen. Go see Evan and Megan’s full story, you’ll be glad you did. The Workhouse Arts Center in Lorton Virginia hosted their 2018 Gala with a theme of Murder on the Orient Express. This moment showcases the moment just after the victim is poisoned. 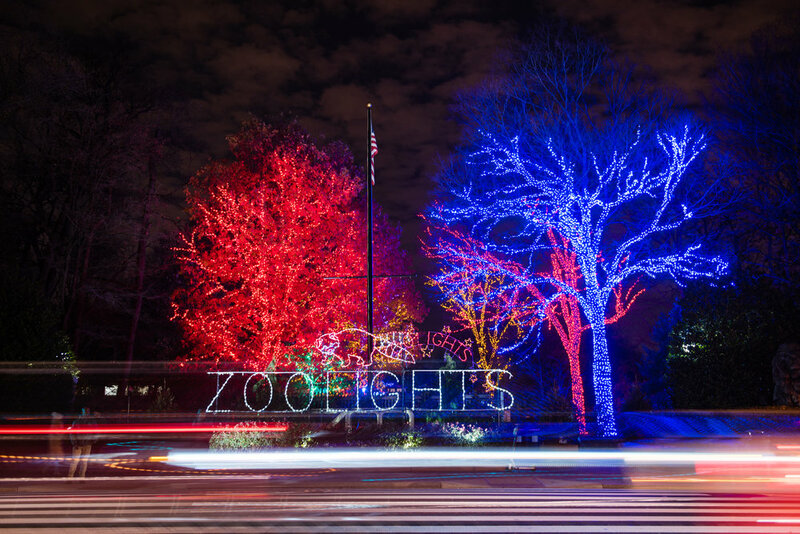 Another FONZ event, this time with brews and Christmas lights at the National Zoo in Washington DC. Jeff and Grace’s joy was overflowing on their wedding day. This shot captured a pure moment not long before their ceremony. When your favorite mechanic asks you to capture their team, it’s an easy yes. The team at Casey’s Automotive in Chantilly is top notch. Finishing out the year was a blast at the Farm Brew Live New Years Eve party! They opened up their campus to hundreds of people to celebrate the coming of 2019.